Whitewater kayaking, surf kayaking, and ocean rock gardening are 3 of our favorite things. Mendocino County, California is one of the few places in the world where you can surf, whitewater kayak, and rock garden in the same county. 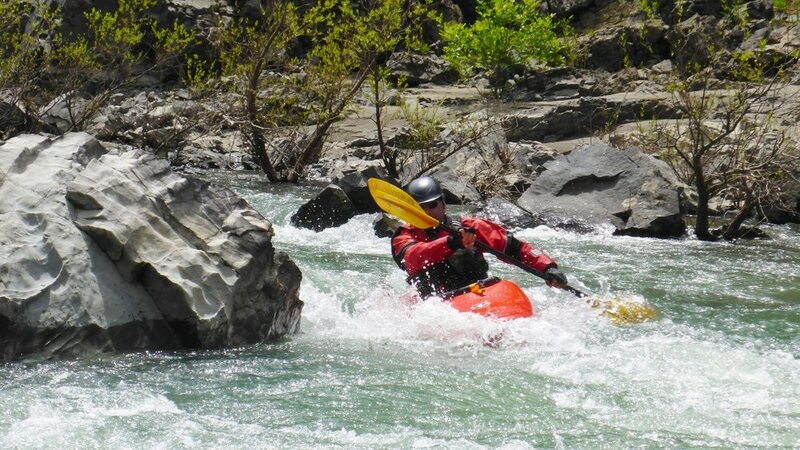 Join us for this 3 day weekend of sea, whitewater river, and surf kayaking. Our goal is one day running a whitewater river, kayaking one day surf kayaking, and one day ocean rock gardening (aka whitewater of the sea). 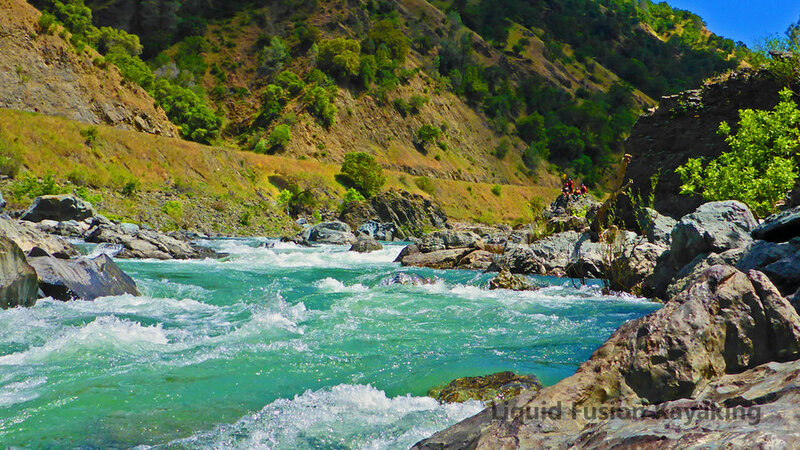 Read more about LFK’s Mendocino Whitewater Surf Safaris. 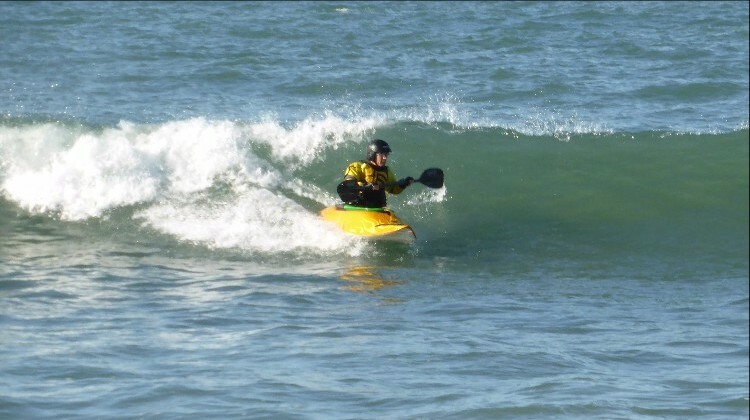 Prerequisite - paddlers must have previous surf experience and class III whitewater kayak skills including a reliable roll.